Our bristles desinged by the application and expected function are highly evaluated by the customers. 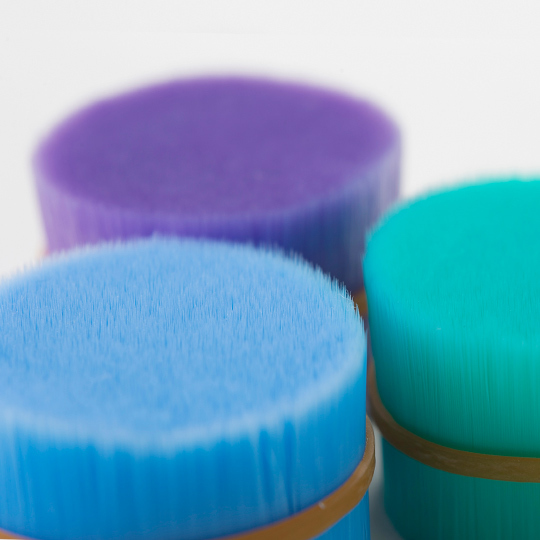 We offer monofilaments that are used in a wide variety of applicatiotns, including toiletry brushes like toothbrushes and hair brushes, cosmetic brushes and brushes for different industries. The brand concept is via ACRAS which means Valuable, Innovative and Advanced filament material. 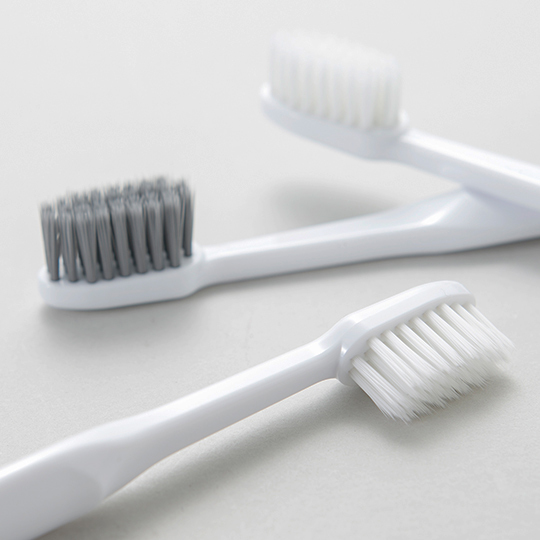 Especially, our tapered bristle is the representive product which is applied for the first time in the world as toothbrush filament. It was the revolution in the toothbrush market. 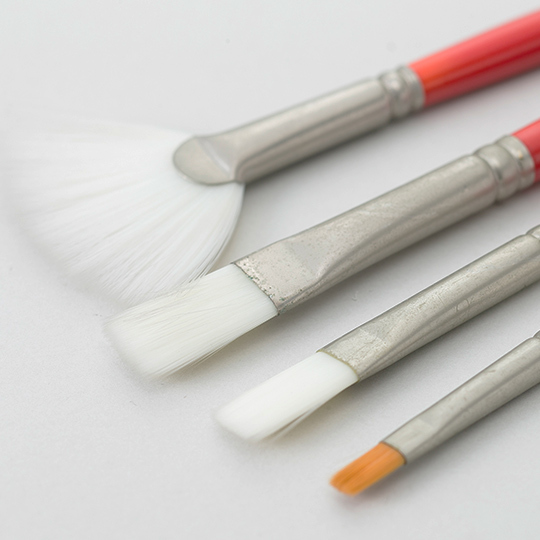 Extremely small tolerance of diameter, bristle length and taper shape shows the high quality which is hard to copy. 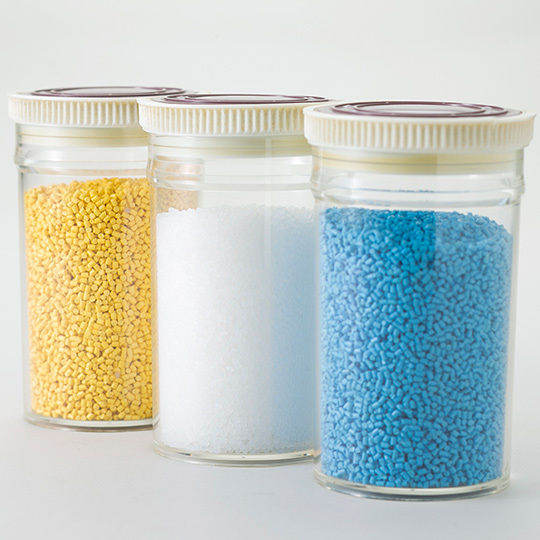 ACRAS brand has 7 lines, and the lines deliver various of customer's needs and wants in detailed. Copyright © TORAY MONOFILAMENT CO., LTD.